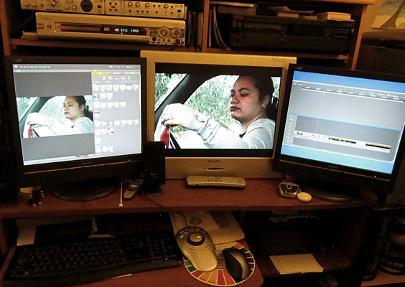 Here is my Edit Suite. 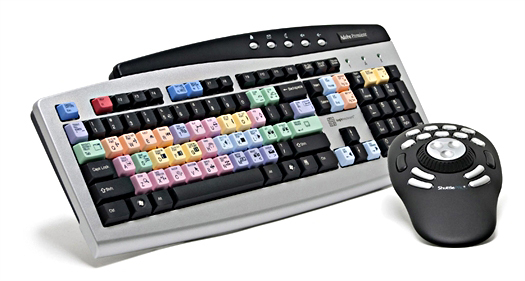 Editing keyboard and shuttle control. Edit suite with old CRT monitors.